Published over 40 years ago, Simin Daneshvar's masterpiece shows no signs of wear. Joobin Bekhrad takes a closer look. This March, Iran lost one of its most beloved writers. 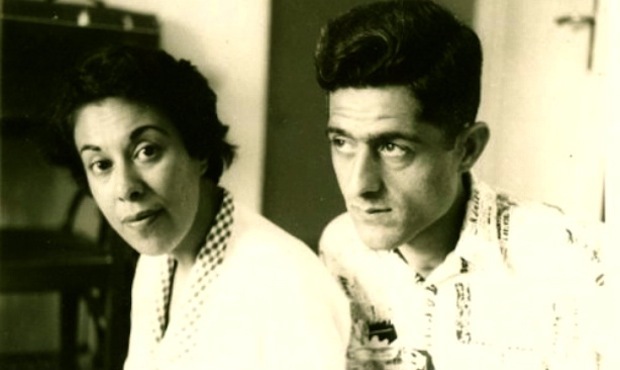 Simin Daneshvar, one of those rare, exceptional talents from the country’s literary renaissance of the mid-Twentieth Century – a period from which only vestiges now remain – produced one of the most widely read and printed Persian novels of all time. Since its initial publication in 1969, Savushun has sold over half a million copies in Iran alone, has gone through roughly 16 printings, and has been translated in over 15 languages. Indeed, from both a literary and commercial perspective, the novel was nothing short of groundbreaking. This article was originally published in REORIENT.